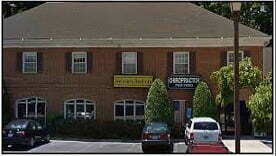 Renaud Consulting is pleased to announce the sale of a low-rise office building located at 6255 Old Dominion Drive in McLean, VA. Ann Page of Renaud Consulting provided representation on behalf of the seller, Howard W. Rooks. RC Agent: Ann Page represented the seller. Cooperating Agent: None (Direct Deal).